They were going to change the world. Is there a problem or challenge? Consider using a blockchain. Engaged in a business? Consider the blockchain. Thinking about where to get lunch? Again, blockchain. No industry would be left un-disrupted. Insurance would never be the same again. And sure, that all might come to pass someday. Very smart people are working on blockchain applications. But right now it seems like the hype bubble is bursting, at least in the public mind. I’m not the first person to notice this, of course. 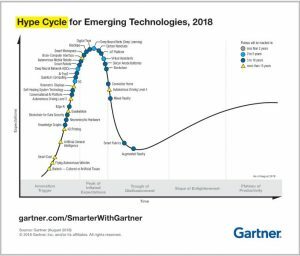 The Gartner “Hype Cycle for Emerging Technologies” 2018 report put “blockchains” on the cusp of the dreaded “trough of disillusionment”. Trough of disillusionment. Sounds ominous. Why the cool down about blockchains? The short answer: expectations have begun to re-align with reality. Earlier this year I wrote an article for the Actuarial Review about blockchains – and how they might be solutions in search of a problem. In the article, I cited Stephen J. Mildenhall from the School of Risk Management of St. John’s University, who compared a blockchain to a military tank. In theory you could drive your kids to school in a tank. But why would you? Tanks are extremely expensive, slow and inefficient (plus, I’m not sure they’re road-legal). A minivan would be a better solution. Like a minivan, a simple SQL database could probably do most jobs that a blockchain could do, except much more cheaply, quickly and efficiently. 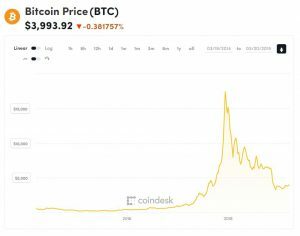 Another big sell of blockchains was that they were theoretically unhackable. As I wrote last year, that’s only kinda-sorta the case. Blockchains themselves might be unhackable (depending on their governance structures), but for a lot of applications they need to connect to that extremely hackable thing called The Internet. Which is why you’re regularly reading about massive cryptocurrency heists. 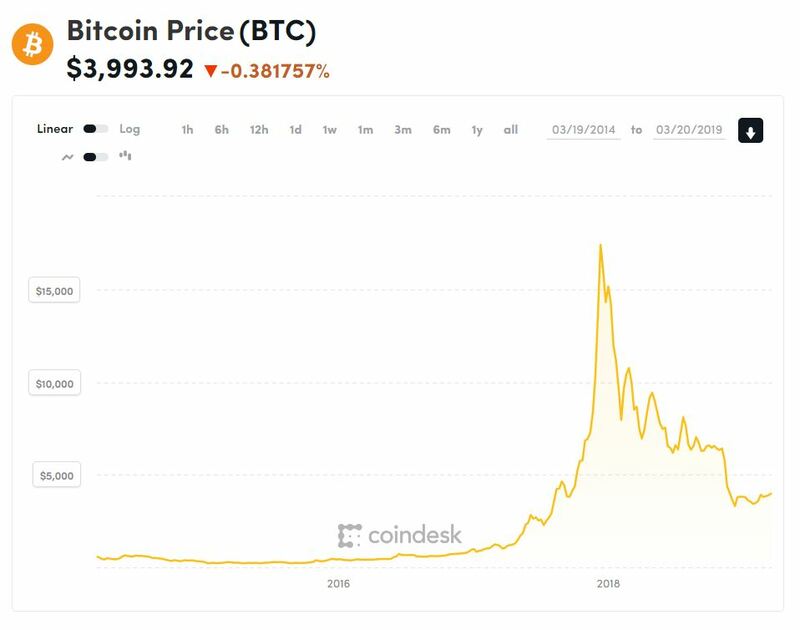 But just because we’re in the trough of disillusionment (sorry, I just love that phrase), doesn’t spell the end for blockchains. This is a normal process for emerging technologies: a new technology is developed, everyone gets extremely excited, then reality kicks in and the hard (and underreported) work begins of perfecting the technology for real-world use. I wouldn’t be surprised if blockchains became silently ubiquitous for some applications in the near future – but how they’re integrated and what kind of real impact they’ll have are anyone’s guess. 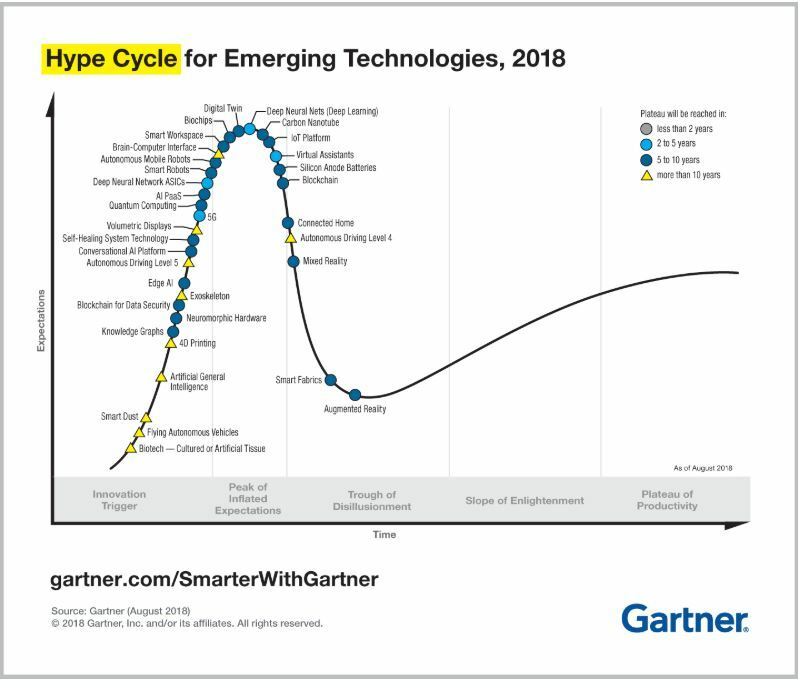 In the meantime: beware the hype about any emerging technology.